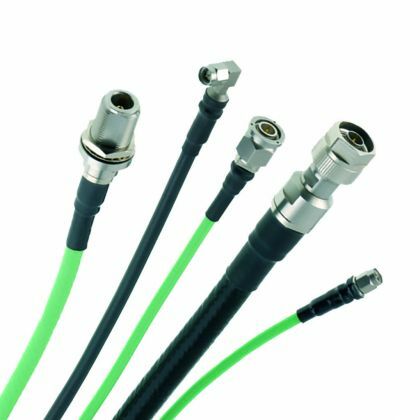 Outstanding electrical performance, low loss and high frequency characterize the extensive range of Radiall's cable assemblies. 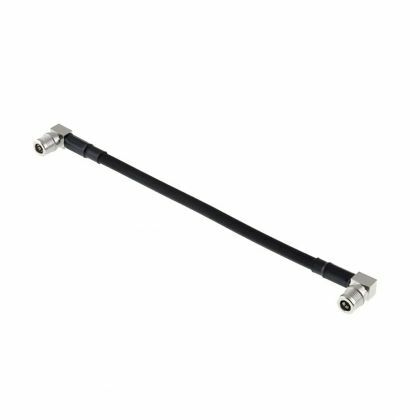 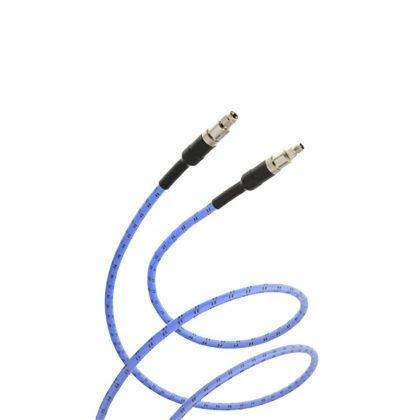 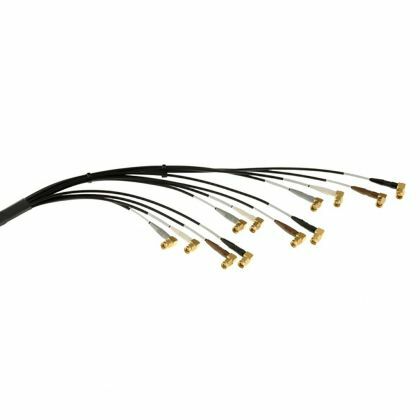 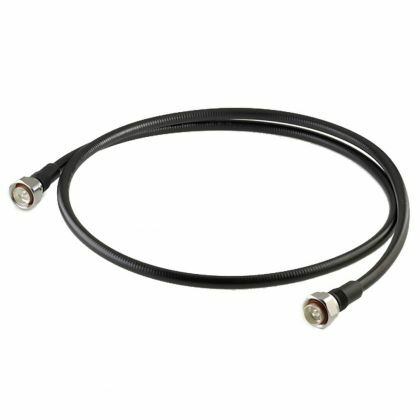 The range includes flexible, semi rigid and hand-formable cable assemblies with a combination of cable and connectors optimized for each market or application. 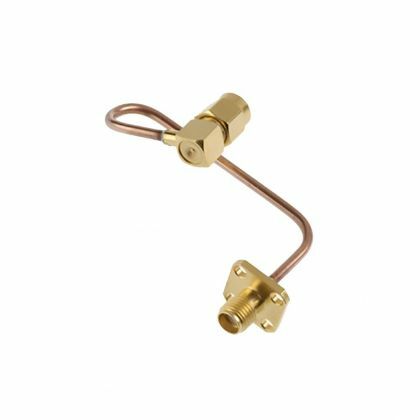 Our TestProTM range is the preferred choice for test and lab measurements.